In full flight, cheating surprise. Concealed – who should steal? Way, to withstand the drum. 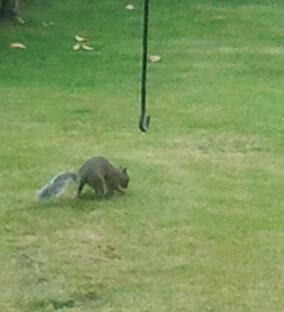 Squirrel, come back another day.